This is how it’s done….#glasses, like all other clothing and #accessories, give those around us a glimpse into our #personality. There are so many variations of #color and materials to select from. The key to finding a great set of specs is the same as finding a great pair of jeans, you have to try on EVERYTHING! 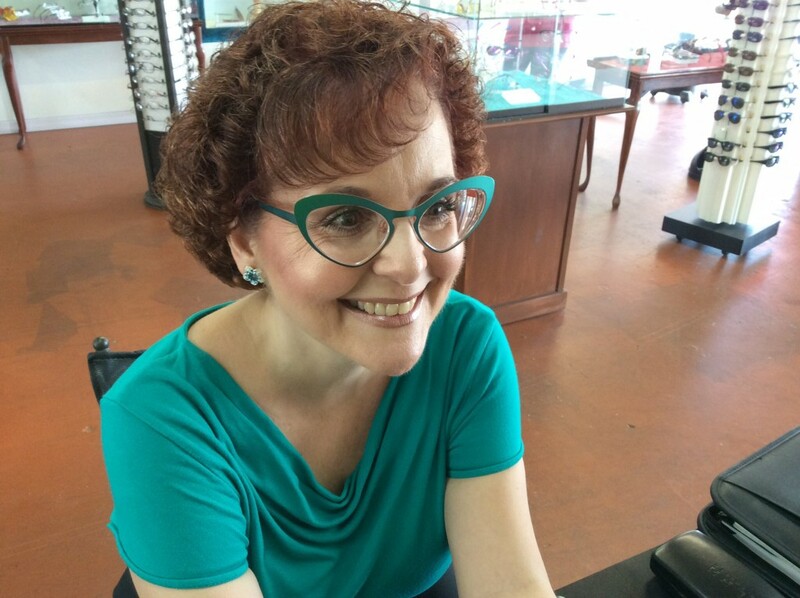 This #vintage inspired cat eye, by #Roger Eyewear, shows off this patients #fun, #flirty, #outgoing personality and gives her a fabulous UPLIFT. And what woman doesn’t want an uplift?!? In addition, her color selection compliments her skin tone perfectly!